Now the sophisticated full-flavored truffle is conveniently accessible and delectable year round, with the innovation of hydroponically grown, organic truffle powders. 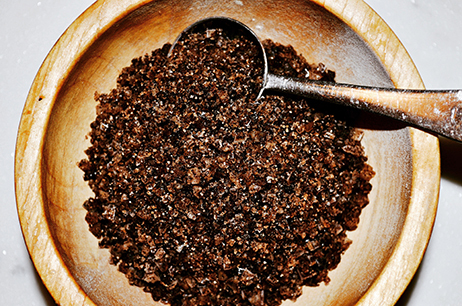 Our revolutionary and authentic Black Perigord truffle powder is enhancing the dishes of chefs, food lovers, and every day home cooks around the globe. What does a black winter truffle taste like? Some descriptions include earthy and mushroomy. 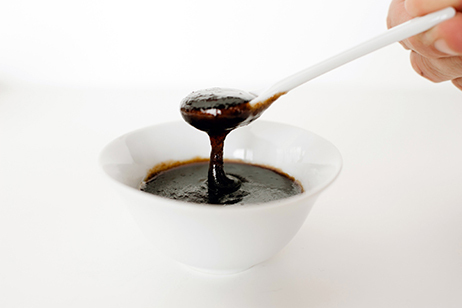 Black Boar Truffle powder also has a subtle richness and an oaky or woody taste. But, best of all, when infused in a meal, it releases the flavors of the other ingredients, acting as a versatile flavor enhancer. Are you a professional chef? A food manufacturer? A home cook? 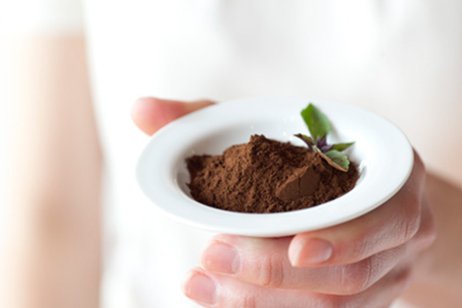 Interested in learning more about how to use our culinary-ready truffle powders? We look forward to answering any of your questions about Black Boar products, recipes, and applications. Contact us today at info@blackboartruffle.com.